3. 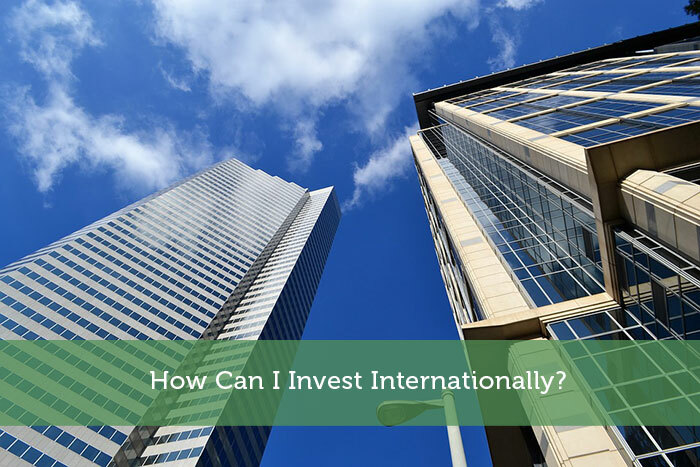 Purchasing a foreign stock that trades on a domestic stock exchange through the use of ADR’s (American Depository Receipts). About the Author: Melissa Tennison is the owner and founder of The Capital Pink. A lawyer by trade, she has combined her limitless curiosity and love of research into a personal finance blog aimed at beginner investors. To connect with Melissa, email her at thecapitalpink@gmail.com or connect on Instagram @thecapitalpink. The Capital Pink is the operating name of ZSM Creative Inc. *** The above constitutes information not advice. See a financial advisor for financial advice.